The purpose of the two-day summit was to foster further collaboration opportunities between the 14 projects, to exchange knowledge and to welcome the two new projects MAKING-CITY and +CityxChange to the family of Lighthouse Cities. The event was thus occasion for the signing of the manifesto of cooperation between the European SCC1 Projects. Furthermore, a culture of exchange and learning was supported through a number of high-level presentations (e.g. 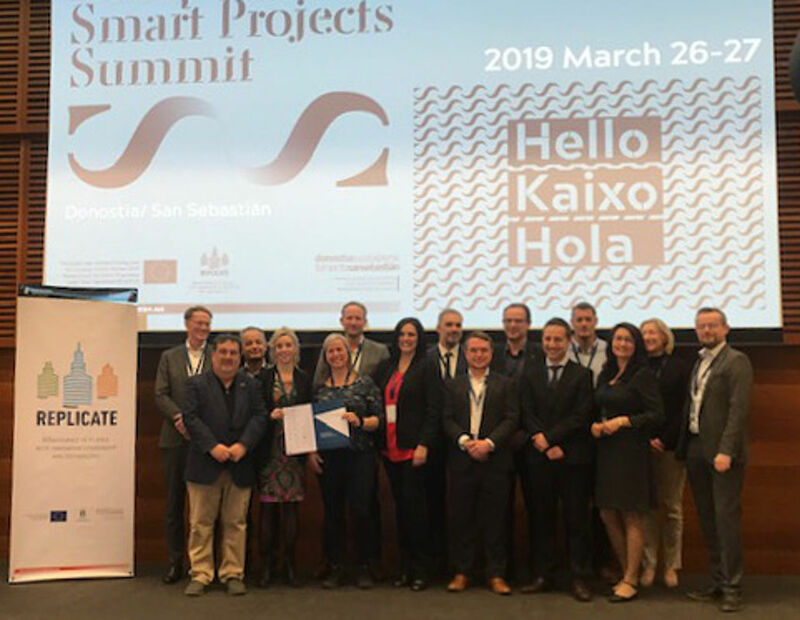 by Eneko Goia, Mayor of Donostia/San Sebastián, Georg Houben, European Commission Policy Offi­cer or Francis Pisani, City Innovation Expert), interactive workshops, a study visit to the demo sites of San Sebastián and internal working group meetings. 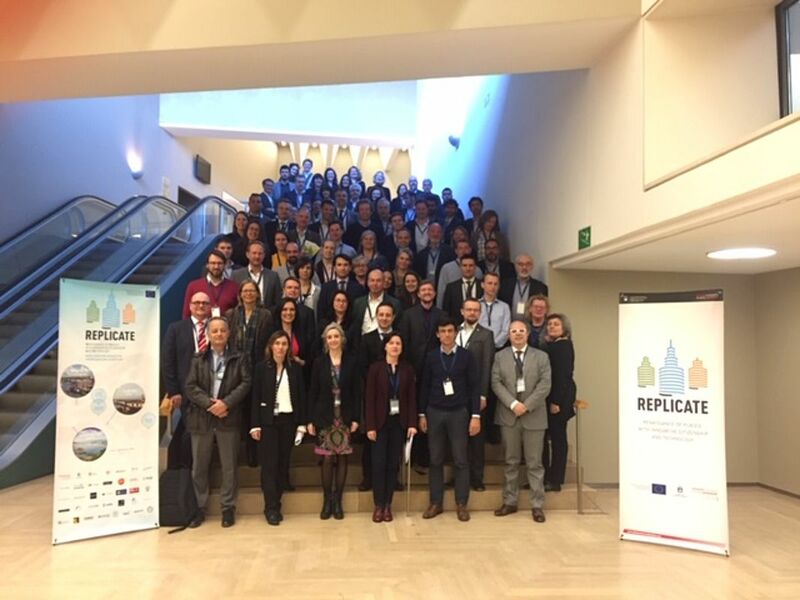 SmartEnCity was well represented with the project coordinator Francisco Rodríguez Pérez-Curiel as well as other involved colleagues from TECNALIA Research & Innovation and the communication lead from Steinbeis-Europa-Zentrum. Six parallel workshops covered issues like sustainable urban mobility, funding possibilities for smart solutions, citizen engagement as well as data security and the energy transition. From SmartEnCity, Margo Külaots from Fortum Tartu talked about the “Transformation of districts on sustainable and smart buildings”.